As we continue to launch new features, we’ll highlight them in our monthly live demos. Last week, Pat Ma, Head of Product Marketing, demonstrated Iterable’s capabilities and honed in on specific use cases that leverage the Workflow Studio. Here is a recap of some of the great questions that were asked by our audience during this month’s session. 1. What is the difference between static and dynamic lists? Static lists are contact lists that are fixed and do not update automatically, whereas dynamic lists are populated at the time of send. List information can be updated either by uploading a CSV file or making API calls within Iterable. Static lists are primarily used for batch-and-blast email sends when the subscriber list is a specified group that will not change. Dynamic lists are typically used when you want to measure a specific interaction, such as the number of people who have opened or clicked an email in the past 90 days. To learn more about static and dynamic lists, please read our support article. 2. You mentioned how Iterable is truly omni-channel. Can you explain how to set up channels? 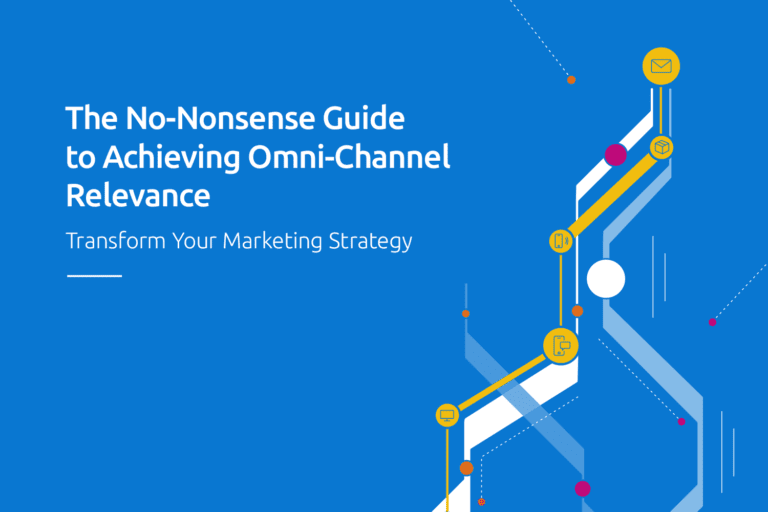 Setting up your various marketing channels within Iterable is simple. First, once you’ve logged into the platform, go to Settings and click on Channels. Next, you can click the ‘+’ sign and add your specific channel, as seen in the image below. Sending personalized messages across all the channels (email, direct mail, mobile, web and social) is easy with Iterable. Once you add a specific channel, such as email, web push or SMS, you have the ability to name the channel and specify the channel type as either marketing or transactional. 3. I’d like to learn more about integrating with a direct mail platform. 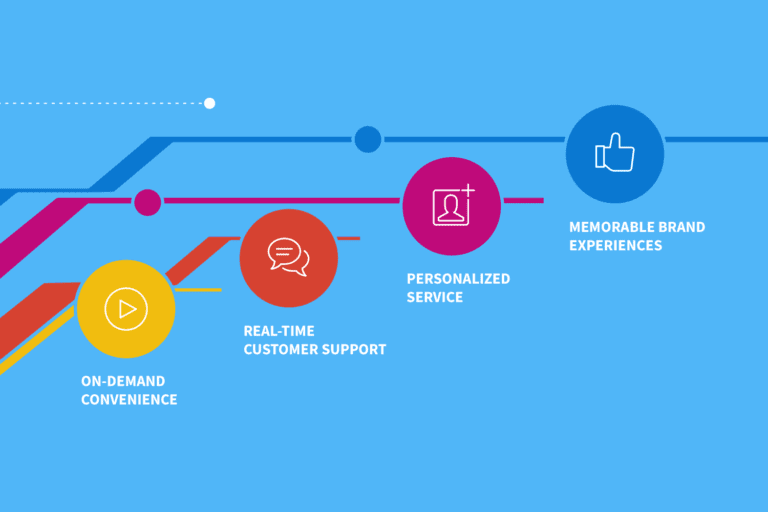 How easy is the implementation, and which of your customers are currently integrated? We have recently partnered with direct mail provider Lob to integrate online and offline marketing channels. One of our customers, PolicyGenius, a consumer insurance marketplace, uses our Lob integration to advance customers through the application process. 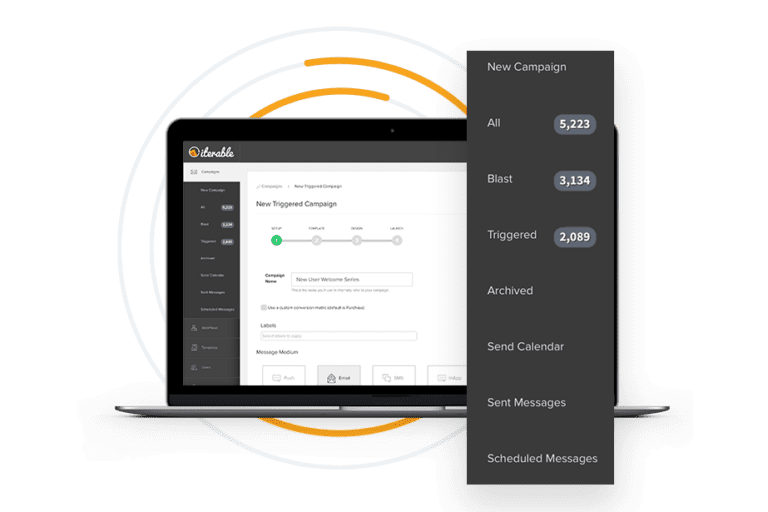 By signing up for a Lob account, all Iterable customers can easily build and deploy direct mail campaigns with our growth marketing platform. For more information on our seamless integration, read our guest blog post with Lob here. 4. How does the Facebook integration work with Iterable? With our new integration, you can export your static and dynamic lists from Iterable to Facebook Custom Audiences. This is especially useful when you want to create lookalike audiences or retarget users who have made purchases in the past. After you export your lists, you can create ads for your custom audience by saving the audience in Iterable. You can also further optimize your Facebook Ads budget by suppressing Facebook Ads from users who have already been contacted via another channel. To learn how to integrate Facebook Custom Audiences, please check out the support article. 5. What can you A/B test using Iterable, and how can you create these tests? Iterable users can A/B test subject lines, email bodies, names and senders, message headers, or a combination of these fields for both blast and triggered campaigns. A/B tests can be set up in the revamped Experiments section, as well as within Campaigns, when accessing a pre-existing campaign or during Stage 3 of creating a new campaign. When setting up an experiment, you can select what metrics you want to track, such as opens, clicks, conversions or purchases. These metrics can be applied to several channels, including email, SMS, or web push. To learn more about A/B testing in Iterable, please read this overview. Missed our session and want to learn more about all that Iterable has to offer? Please sign up for our upcoming product demo on Thursday, December 14, at 10AM PT (1PM ET).